Renault will test the Zoe Next Two's autonomous technology on Wuhan roads. Renault plans to test a fleet of self-driving Zoe electric cars in the central China city of Wuhan in November to demonstrate its autonomous-driving technology. The test drive will be carried out on a 2 kilometer-long section of a lakeside road in Wuhan's Caidian district, according to Dongfeng Renault Automobile Co., Renault's joint venture. Further details about the car have yet to be disclosed. 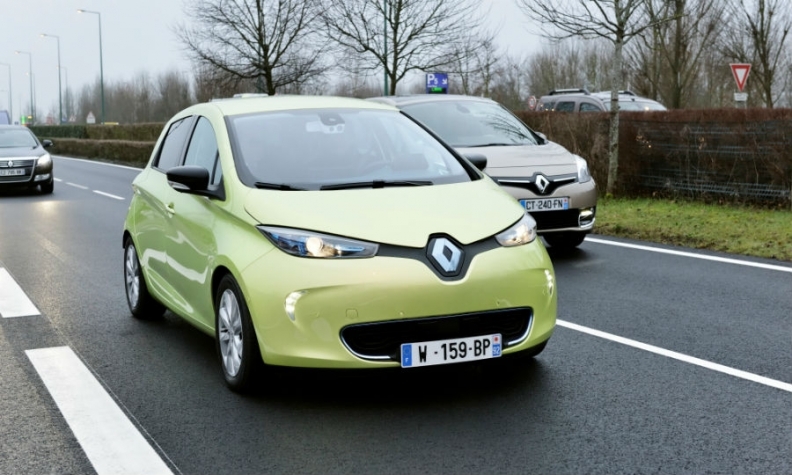 Renault unveiled the Next Two, a self-driving prototype based on the Zoe hatchback in 2013. Renault is the second global carmaker planning to test its autonomous driving technology in China. In April, Volvo said it would test up to 100 self-driving cars in China. At the time, CEO Hakan Samuelsson told Automotive News China that the company would let customers test one of the cars on Chinese roads next year. Renault is a latecomer to China. In 2014, the company established a 50-50 joint venture with Dongfeng Motor Co.
Late this year, the partnership's assembly plant in Wuhan will launch production of a second model, the Renault Koleos crossover. The joint venture's first locally built model, the Renault Kadjar, went on sale in China in March. The company hopes to capture 3.5 percent of the Chinese light vehicle market in 2016. It's an ambitious goal. In the first eight months, Dongfeng Renault delivered 11,398 vehicles, for a market share of 0.1 percent.